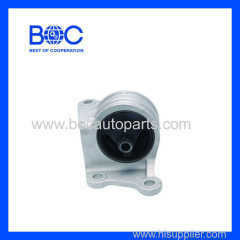 We are one of China suspension parts, car body parts, chassis parts manufactures, supplying suspension parts, car body parts, chassis parts to your requirements. 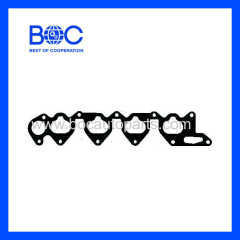 You can quickly find the suspension parts, car body parts, chassis parts through the list. 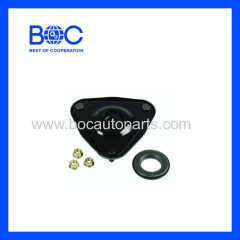 1.Engine mounting MR491557 used for Mitsubishi Lancer '01. 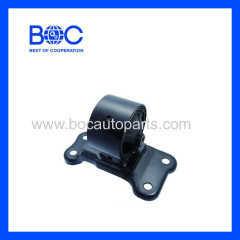 1.Engine mounting MR403670 used for Mitsubishi Lancer '01. 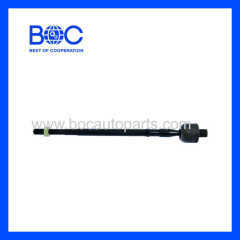 1.Rack end MR491358 used for Mitsubishi Lancer '01. 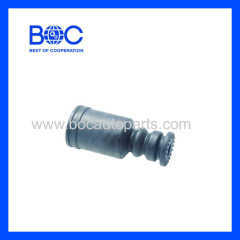 1.Shock absorber boot MR455020 used for Mitsubishi Lancer '01. 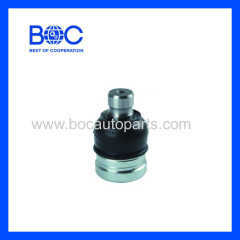 1.Ball joint MR4034201 used for Mitsubishi Lancer '01. 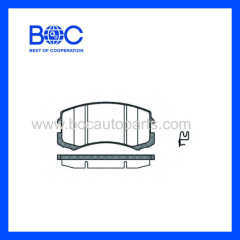 1.Brake pad MR569225 MN116604 MZ690185 MR569224 used for Mitsubishi Lancer '01. 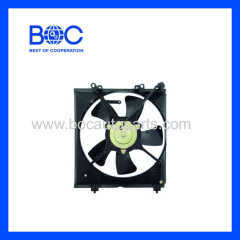 1.A/C fan assy used for Mitsubishi Lancer '00-02. 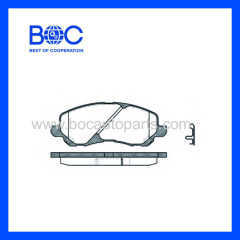 1.Brake pads MR52764 MZ690186 used for Mitsubishi Lancer '00. 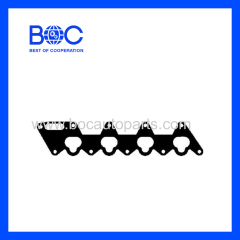 1.Intake manifold gasket used for Mitsubishi Lancer '00. 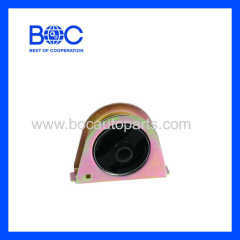 1.Engine monting used for Mitsubishi Lancer '00. 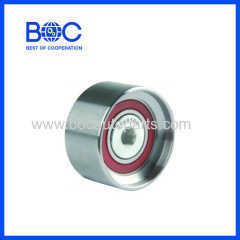 1.Idler pulley used for Mazda BT-50. 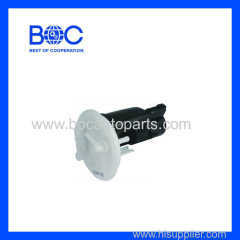 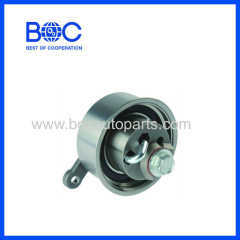 1.Timing belt tensioner WE01-12-700 used for Mazda BT-50. 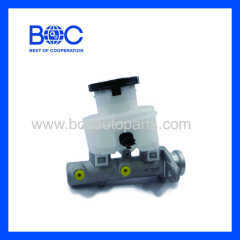 1.Brake master cylinder for ISUZU D-MAX.